This is the first in the new ‘Song of the Shattered Sands’ fantasy series, and is set, like Beaulieu’s first series, (‘The Lays of Anuskaya’, which did not receive a UK release), in a quasi-Middle Eastern world, in an ancient city with the desert as background landscape. The story follows a young pit-fighter called Çeda, who in the (dis)guise of the White Wolf, has earned a fierce reputation for her victories on the arena sands. Her mother Ahya was killed by the Twelve Kings of Sharakhai whilst Çeda was young, leaving her and her friend Emre to fend for themselves on the streets, with only a moderate degree of protection and provision from a morally-grey apothecary. 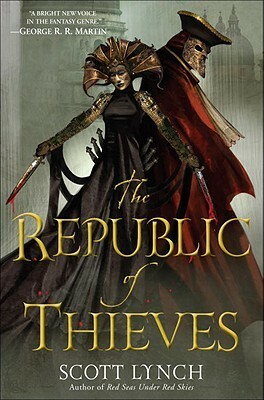 Çeda sets herself on a course of vengeance for her mother’s death but executing a plan to penetrate the upper echelons of society in a city-state ruled by self-appointed monarchs with supernatural capabilities is not straight-forward—Çeda has to be cunning, accept tricky allegiances and make uncomfortable decisions to move her plans along, with every move creating yet more risk. Adding to the challenge are the monstrous asirim, a brood of vampiric were-zombies that roam the city once a month to capture the unwary as part of a blood-pact tithe agreed with the kings. When Emre, running errands the city’s criminal lynchpin, is caught by the asirim, Çeda comes to his rescue only to be confronted by their leader. What happens next yields a significant clue in the mystery of Çeda’s identity. Other clues come from her fragmented memories of a trip with Ahya into the desert, to visit a mystic seer, and from her mother’s relationship to the narcotic blossom that grows from sacred trees, forbidden to all but the indomitable Kings. 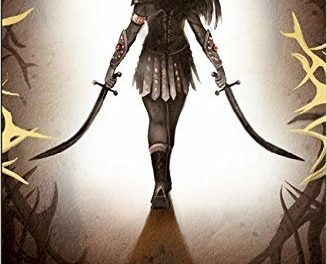 Piecing together the seemingly unconnected elements that comprise Çeda’s true self is one of the primary delights of the book. And that is largely down to the character of Çeda—it would not work if she were not relatable as well as compelling. The author makes her capable and smart but never superhumanly so; she is passionate, headstrong and occasionally reckless but shows tenderness, particularly in her shifting relationship with Emre. Indeed, it is often in these quieter moments between the action scenes that the strength of the writing comes through the most, in hopes and fears laid bare, or words left unspoken. Both desert and city are explored extensively, journeying through a series of external and internal set-pieces, lending the book variety and texture. 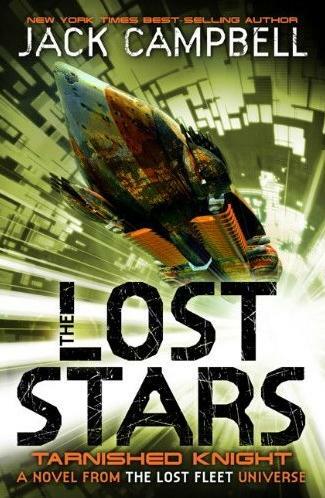 In general, the world-building is well done: consistent and colourful, with flourishes of description rather than extended passages of info-overload. And for the most part it avoids the pitfalls of misappropriating desert cultures into the overly generic ‘Westernized Aladdin’ that some so-called Silk Road fantasy has been guilty of. In terms of pacing, the book gets off to a blistering start, in the thick of action, firstly martial, then sexual. After that, it takes its time to breathe and establish the key characters and plot points. Each event unfolds in its own time, which is not to say things move slowly, rather that they are fully explored and developed—it is not Beaulieu’s style to rush-sketch scenes or skirt through important detail. Several characters contribute standpoints but whilst there was a balance in seeing events through the points of view of both Çeda and Emre, it jarred a little when the perspectives of a couple of the Kings were first shown; gradually though, this became a smoother part of the overall design. 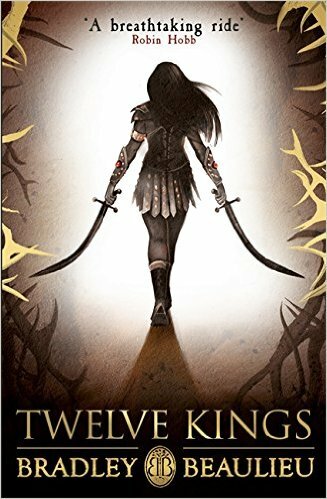 Twelve Kings is complex, as one might expect of a hefty tome with several others likely to follow, and from time to time this took its toll on plot progress with the scope of the story verging towards unwieldiness. It is also a book where details carry significance and so it requires attentive readership, but it is worth that investment as there is plenty to captivate the imagination. For instance, scenes detailing how ships ‘sail’ the deserts were fantastically realised and the various sequences showcasing the menace and ferocity of the monk-like order of Blade Maidens were inventive and gripping. If at times it felt like the various narrative threads seemed a little too elaborately intertwined, in the end they showed to be well-woven, though that is not to say every storyline was tied away—which is fine, on the assumption that those left hanging are tugged in the next instalment. This is a grand tapestry of a fantasy, with both widescreen vision and close-up intricacy, eschewing the well-trodden tropes of ‘medieval European’ epic fantasy. If you’re looking for an alternative to over-familiar Tolkienesque worlds of castles, wizards, elves and dragons, this is an engrossing read and well worth your consideration.